The Dubai Land Department (DLD) and the Telecommunications Regulatory Authority (TRA) signed a memorandum of understanding (MoU) during the Gitex Technology Week, which concludes on October 18. The MoU aims to regulate real estate advertisements by setting an operational framework in the control departments, thus reducing misleading real estate advertisements. 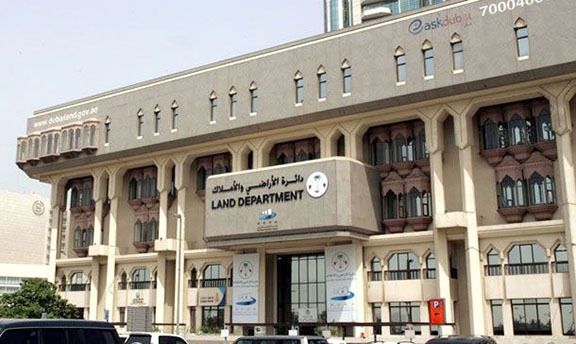 Hamad Obaid Al Mansoori, director-general of the TRA, said the authority greatly values the efforts of the DLD and its role in serving the national economy through the efficient management of the real estate sector. Sultan Butti bin Mejren, director-general of DLD, said the MoU includes the regulation of electronic advertising, especially for websites that offer real estate; the exchange of information; coordination on unauthorised advertisements that are in violation of laws and regulations; and the mechanism of blocking these websites should they not modify the violating advertisements or comply with the laws set in place.